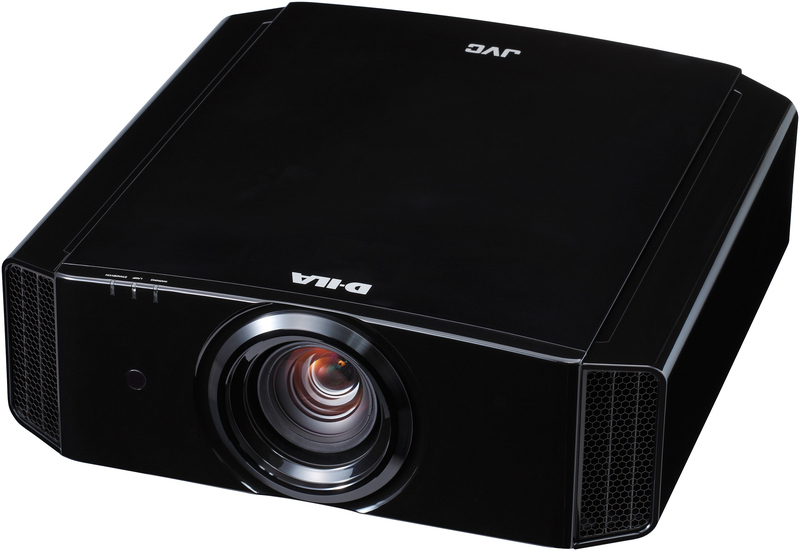 WAYNE, NJ (September 17, 2013) – JVC Professional Products Company, a division of JVC Americas Corp., today announced the DLA-VS2200ZG D-ILA projector. Engineered specifically for simulation environments, planetariums, and other visualization applications, the latest Visualization Series model offers 1920x1080 native resolution, and its next-generation optical engine delivers a minimum 18,000:1 native contrast ratio. Built around an optical engine with three D-ILA imaging devices, the DLA-VS2200ZG offers a seven-axis adjustable color management system (CMS), 12-bit gamma correction with six user adjustable gamma presets, 16 step lens aperture control, and 10-bit color depth via its two HDMI 1.4a inputs. Its anti-smear reduction modes reduce image smearing during fast-motion scenes through black frame insertion. New 1/16 sub-pixel convergence correction delivers more precise picture alignment. Plus, with its 230-watt NSH illumination system, the DLA-VS2200ZG delivers 850 lumens for accurate daytime and nighttime flight training, and 4,000 hours in normal lamp mode, which contribute to a lower cost of ownership. Housed in a rugged chassis for motion-based applications, the DLA-VS2200ZG features wire grid polarizers and inorganic optical components for long life performance. Its 1.4-2.8:1 zoom lens offers remote zoom and focus, +/- 80 percent vertical offset, and +/- 34 percent horizontal offset. The projector also includes RS-232c and LAN connections as well as a wired/IR remote for control. 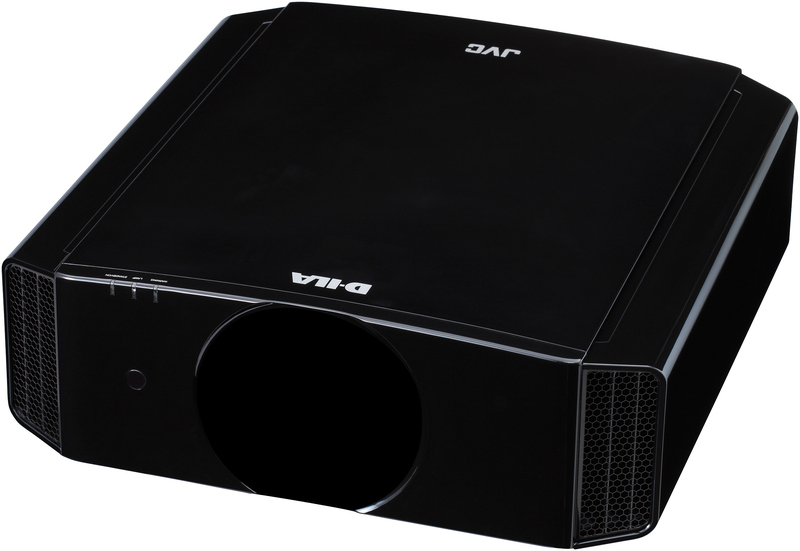 JVC is also announcing the DLA-VS2200G, which shares the same specifications but does not include a lens. Both projectors maintain the same form factor as previous models, and use the same mounting hardware and lenses, so projector replacement in existing installations is simplified. The DLA-VS2200ZG and DLA-VS2200G are now shipping.